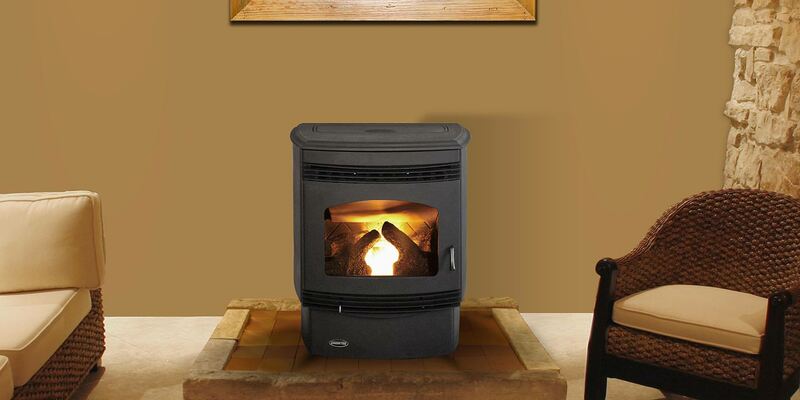 A pellet stove is a great source of heat and comfort. 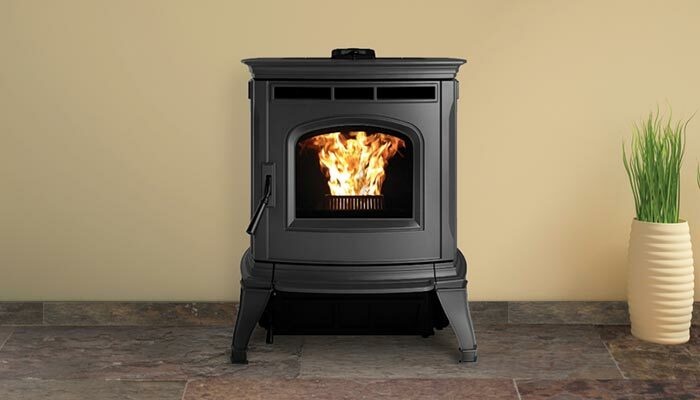 Pellet stoves steadily feed fuel from a storage container into a burn pot area. Producing a constant flame that requires little to no physical adjustments. 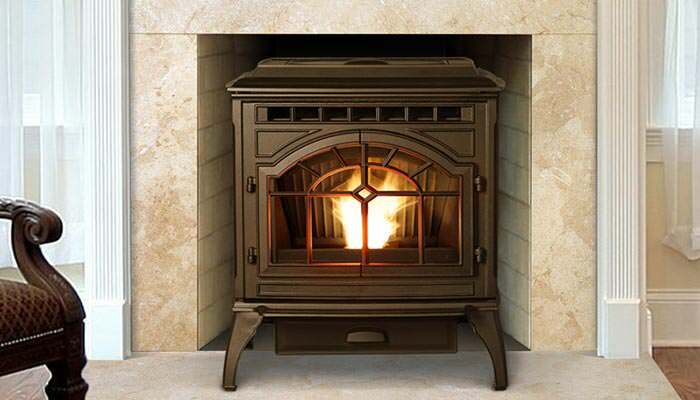 Making it easier to warm your home. 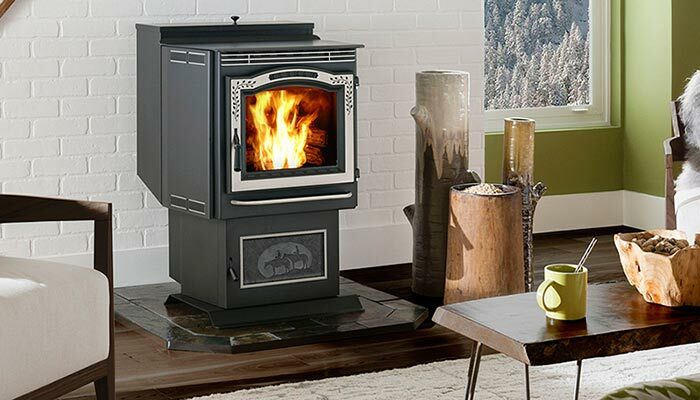 The best gas stoves in Portland and Salem can be found in our showrooms at Emerald Outdoor Living. 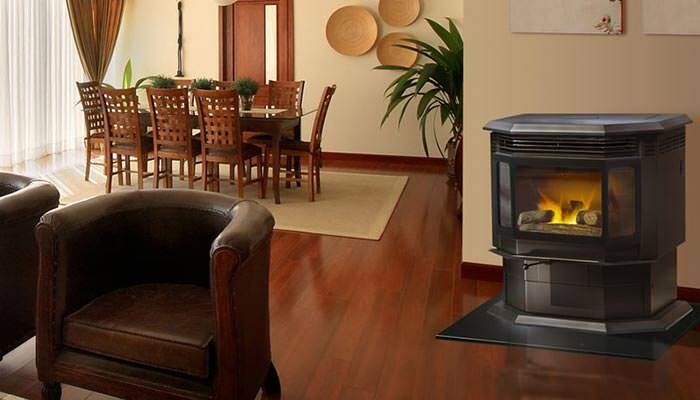 Harmon's pellet burning stoves will assure that you will never have to sacrifice craftsmanship for excellence. 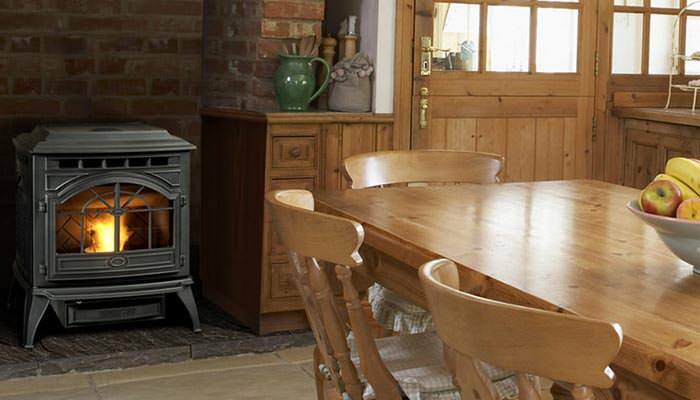 Innovative and environmentally friendly, Harmon's unparalleled designs offer one of the most sustainable heating on the market today. 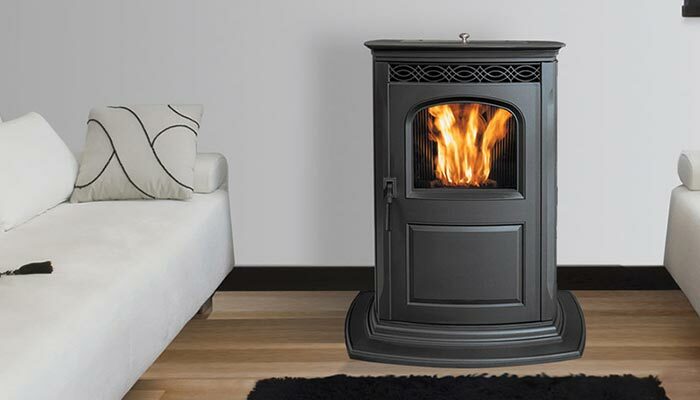 Keep the traditional look and feel of a wood burning stove at half the cost with Quadrafire pellet burning stove. 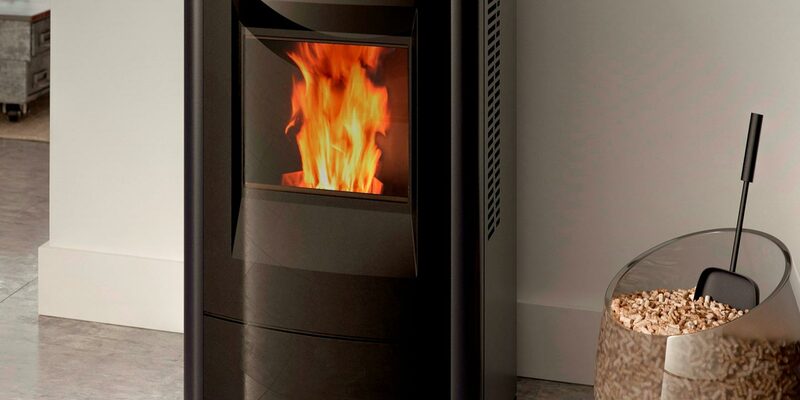 Contemporary and easy to maintain and operate, pellet stoves are a smart and clean investment.